Dr. A. Vania Apkarian has been a professor in the Department of Physiology at Northwestern University Feinberg School of Medicine, since 2002. 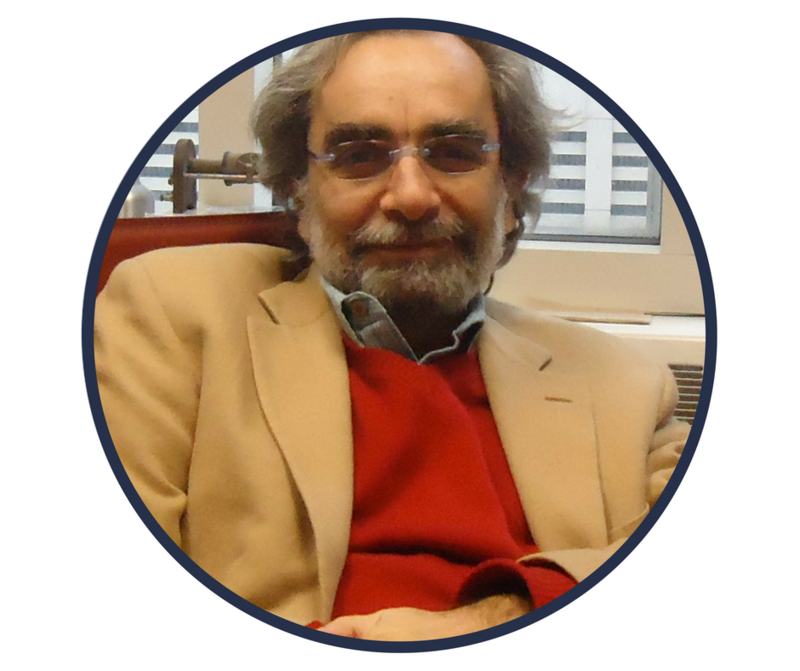 Dr. Apkarian's educational background combines neuroscience, electrical engineering, and biomedical engineering, and his work focuses on pain perception in health and disease as a means of studying consciousness. The first description of brain activity that predicts the future propensity for a pain patient to be a placebo responder. 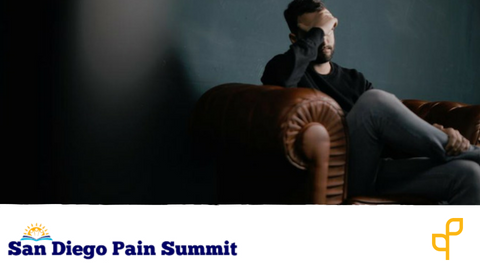 Dr. Apkarian's current focus is the use of brain imaging in animals and humans to determine critical mechanisms that drive the propensity for developing chronic pain, its long-term maintenance, and therapeutic interventions aimed at treating and ultimately preventing development of chronic pain.